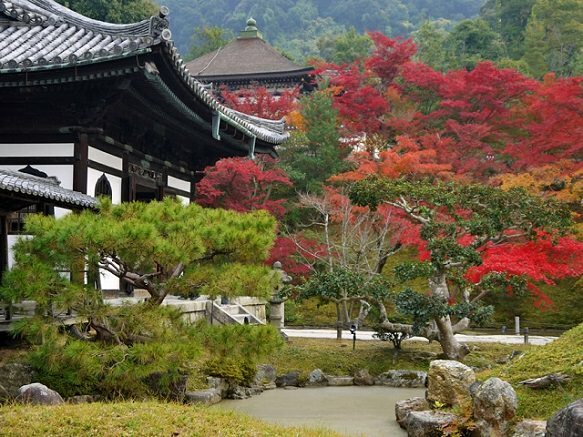 Kodai-ji Temple is one of the many outstanding temples in Kyoto's Higashiyama district. 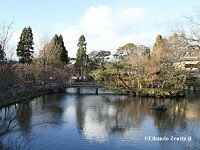 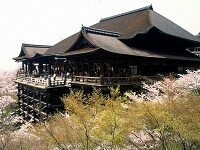 It was constructed in 1605 in memory of Toyotomi Hideyoshi by the great political leader's wife, Nene. 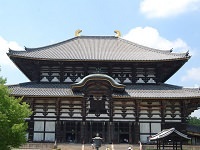 While most of the temple was destroyed by fire in 1789, the temple still retained much of its beauty and charm. 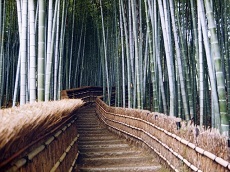 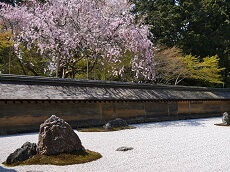 Apart from the stunning temple halls, Kodaiji features a small bamboo grove and a landscape garden with tea houses designed by leading, contemporary masters. 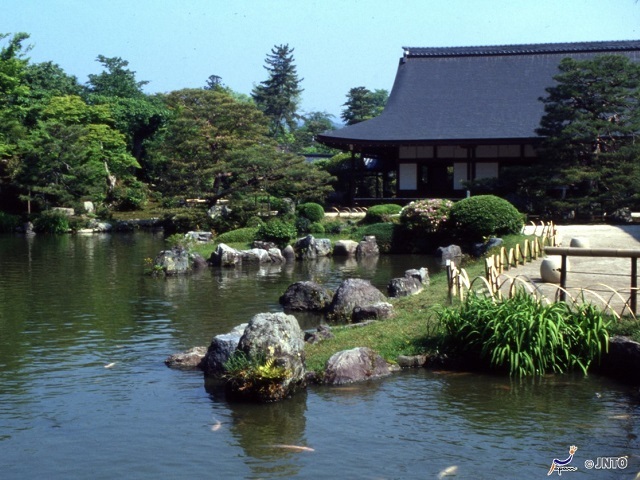 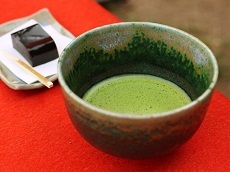 Many of the properties on Kodai-ji are designated as Important Cultural Assets while the gardens are a nationally designated Historic Site and Place of Scenic Beauty. 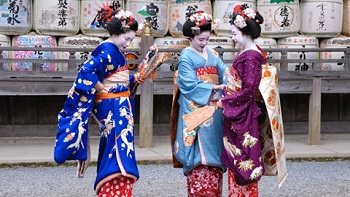 Kodai-ji also offers incredible, zen-styled illumination shows on the garden grounds during the Spring, August, and late Summer. 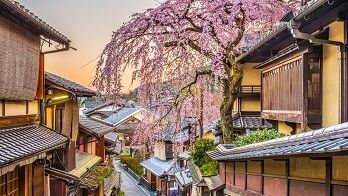 Japan Deluxe Tours recommends adding Kodai-ji Temple to your vacation during our Spring Cherry Blossom Japan Tours or Summer Highlights Japan Tours with our pre or post stay options to enjoy the stunning illumination shows. 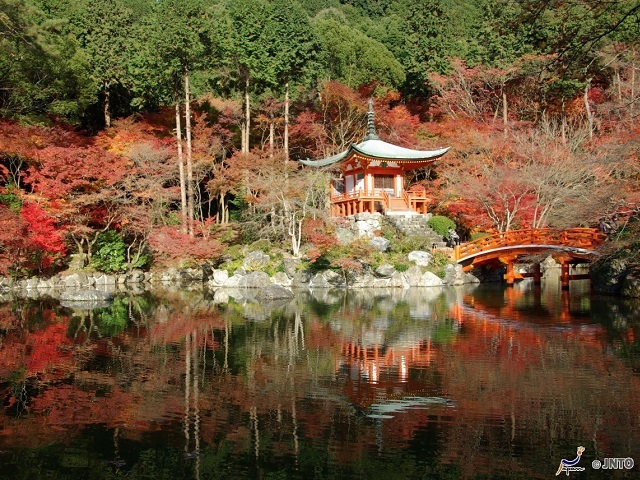 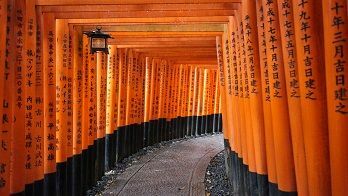 Enjoy a dynamic blend of traditional Japanese culture with modern day flair on at this breathtaking Japanese temple.